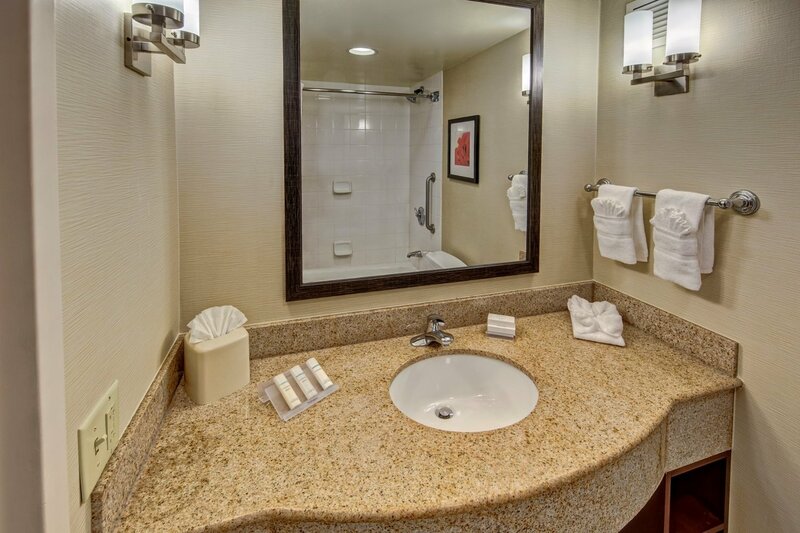 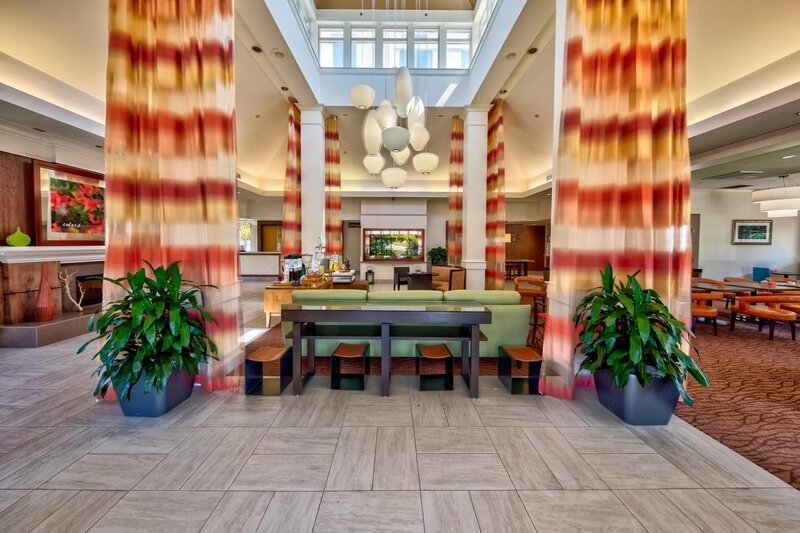 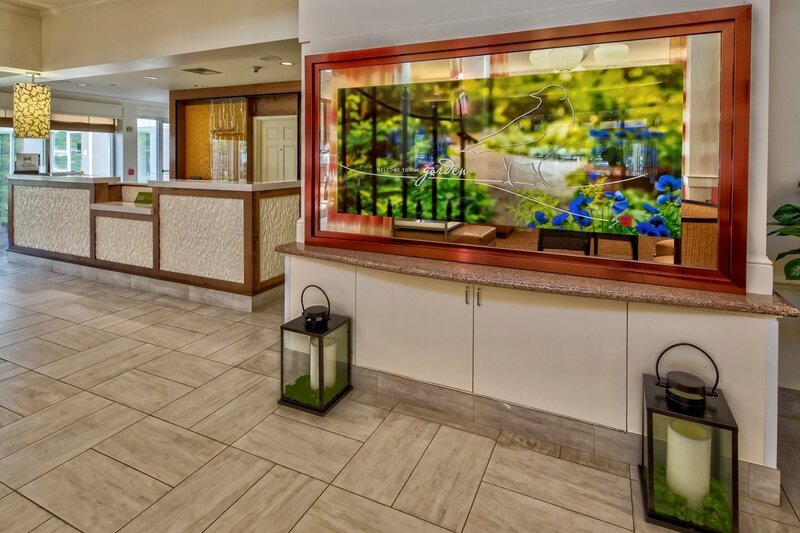 Welcome to Hilton Garden Inn Houston/Bush Intercontinental Airport, located two miles south of the airport at the World Houston Business Center on John F. Kennedy Blvd. 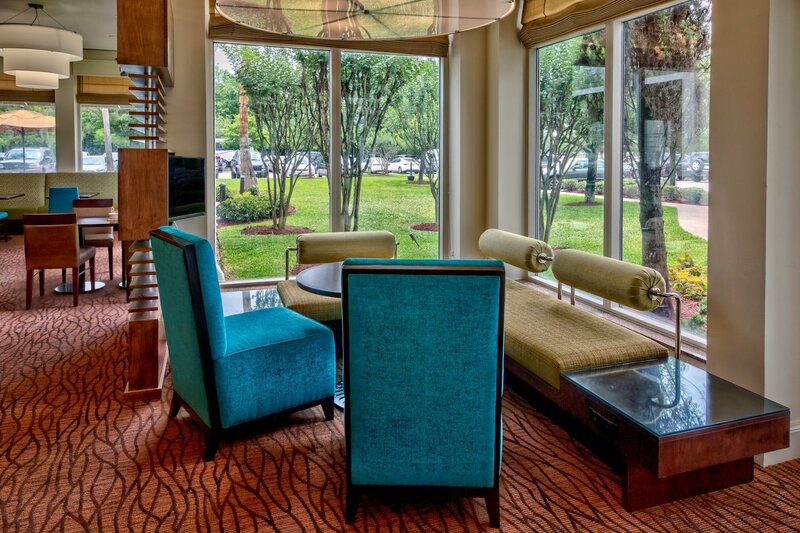 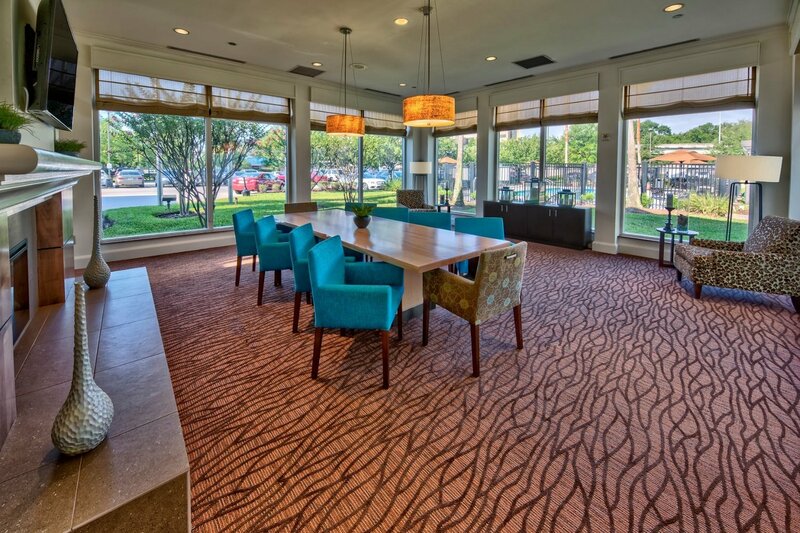 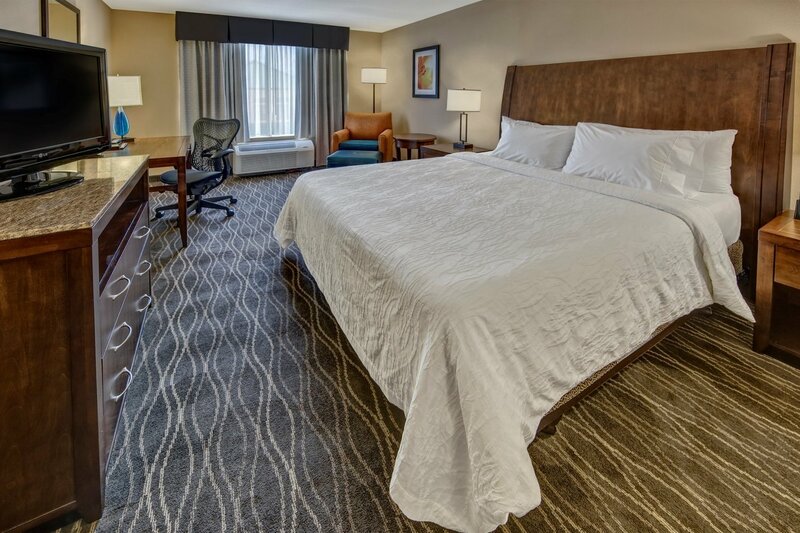 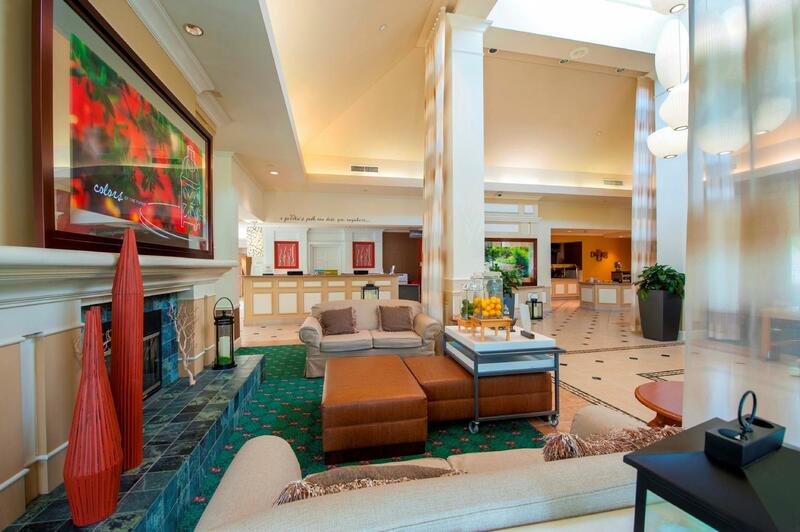 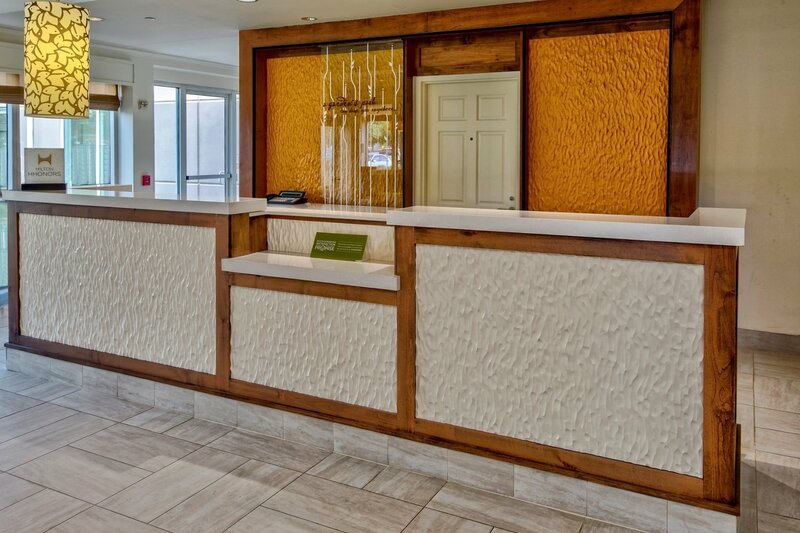 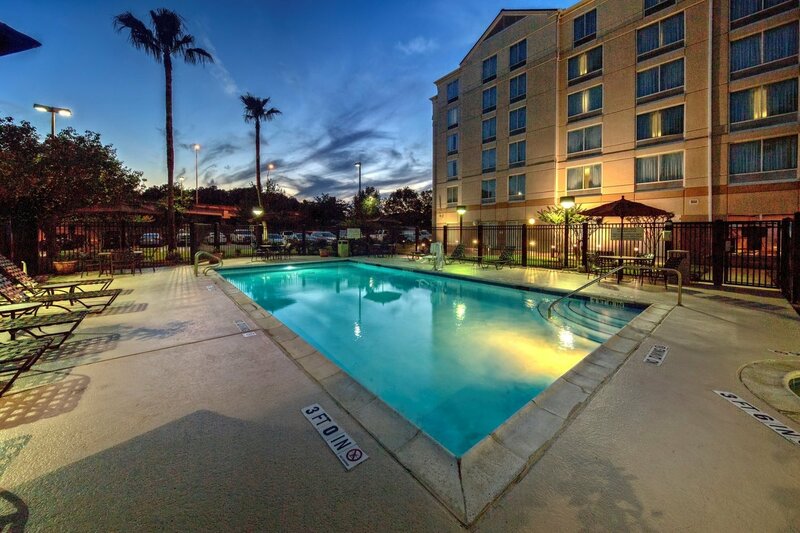 Our welcoming hotel is situated near prominent businesses including Siemens, GE Oil & Gas, United Airlines, Halliburton, Atlantic Aviation, and easy access to The Woodlands, downtown Houston and the George R. Brown Convention Center. 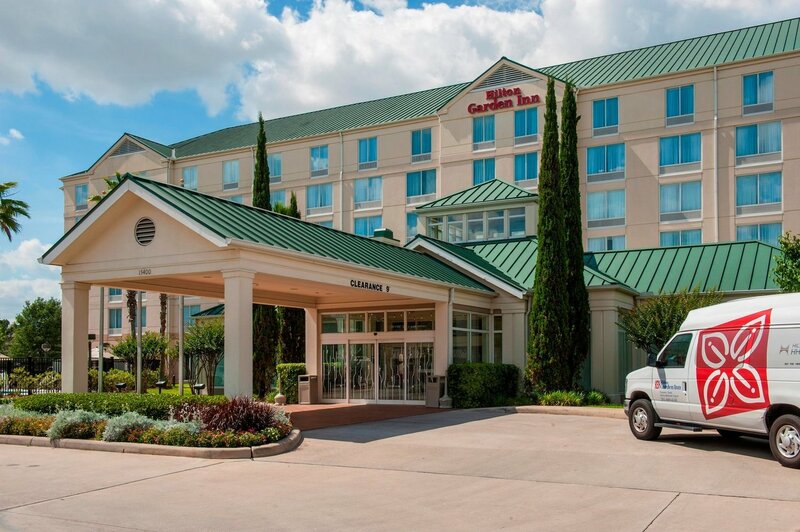 The NRG Center and the Galleria Mall are all within easy reach of the hotel via major highways and tollways. 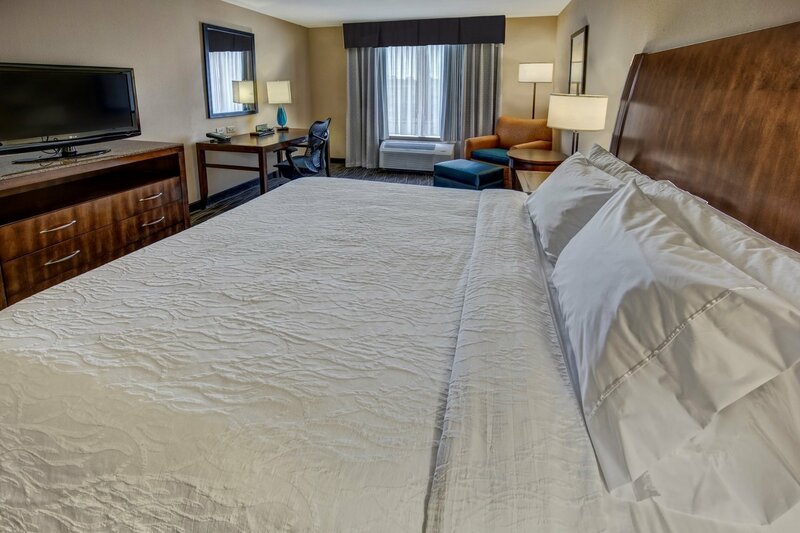 Guests can unwind in a comfortable guest room with a range of amenities including a microwave, refrigerator and coffeemaker. 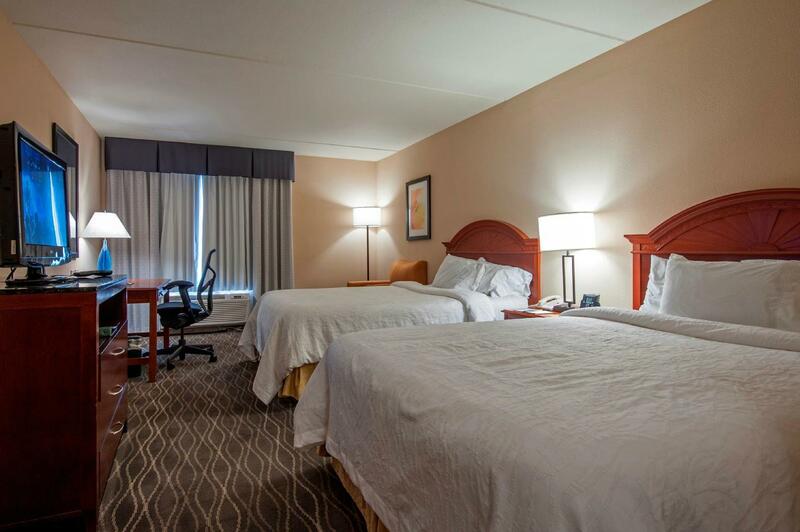 They can watch a movie on a 32-inch LCD TV with premium channels. 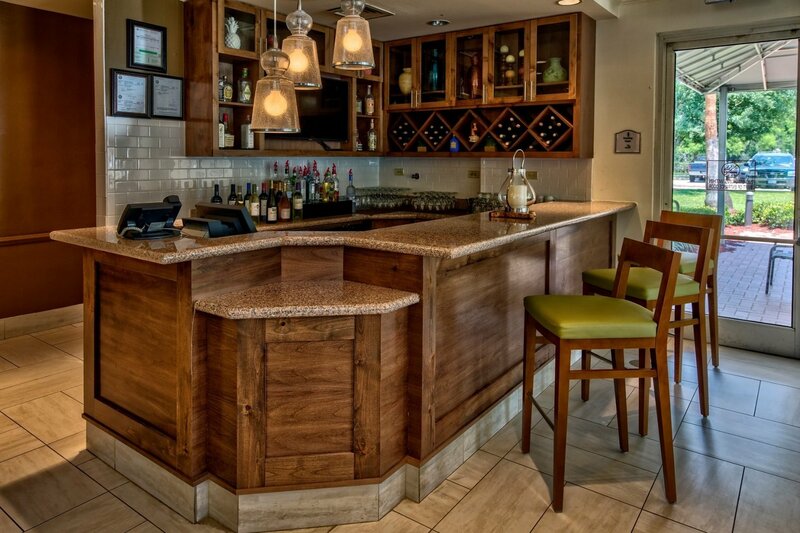 We offer cooked-to-order breakfast in the Great American Grill®. 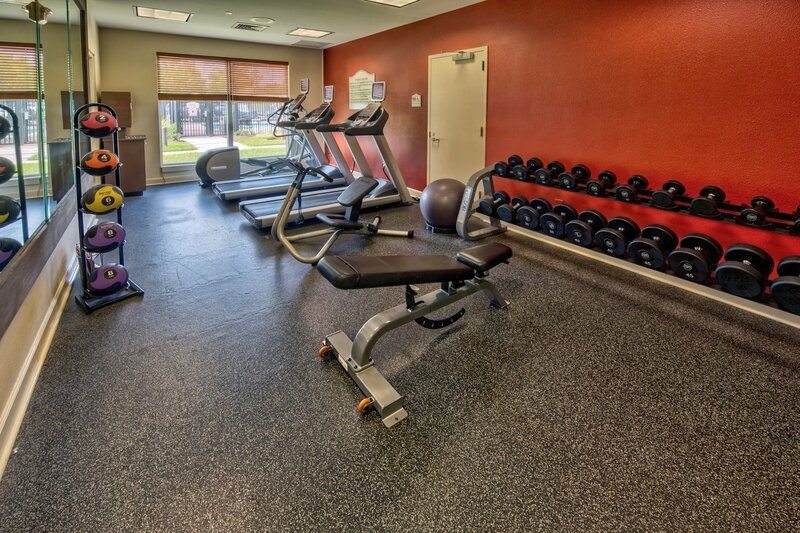 Guests can keep their exercise routine during their stay with a workout in the fitness center and enjoy a rejuvenating swim in the indoor pool. 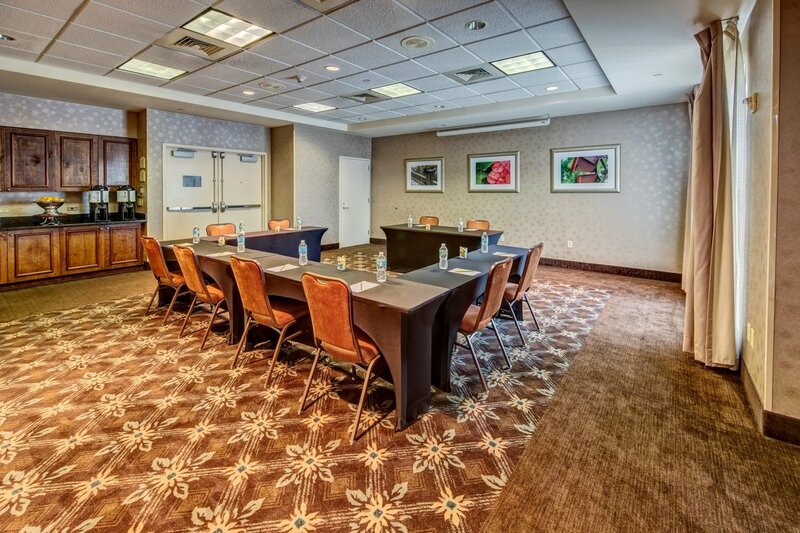 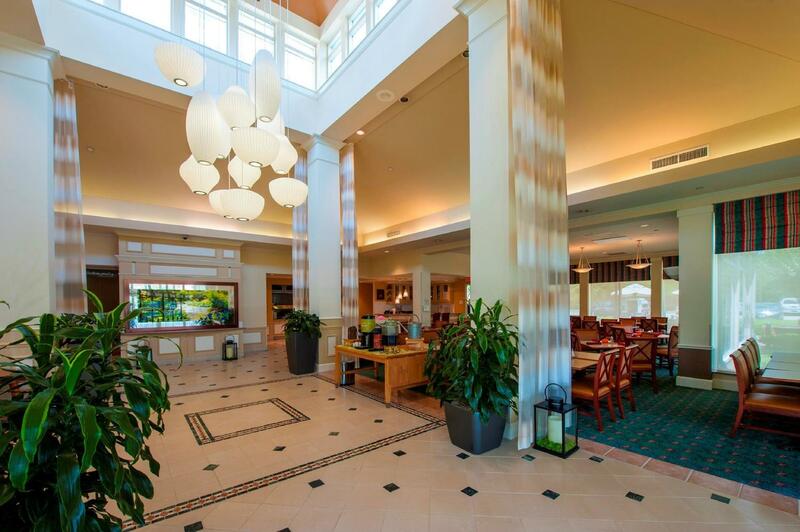 Visitors can hold their next business meeting or social gathering in 2,700 sq. 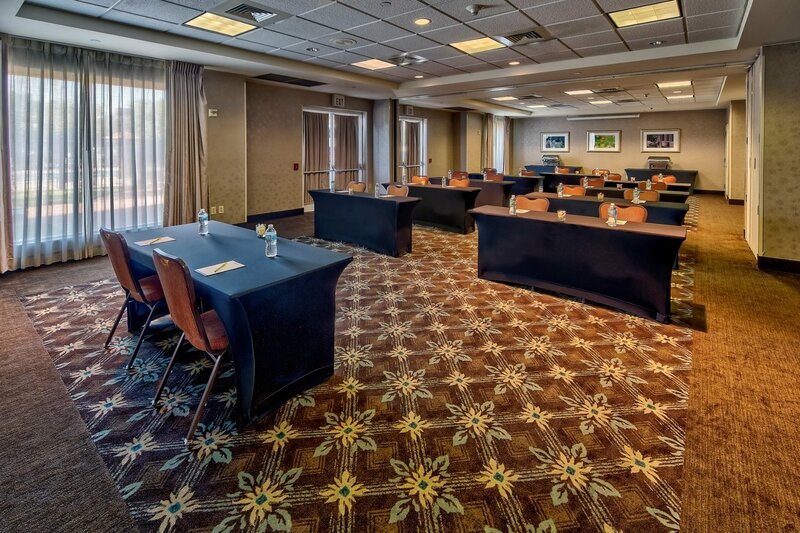 ft. of flexible meeting space accommodating up to 80 people.